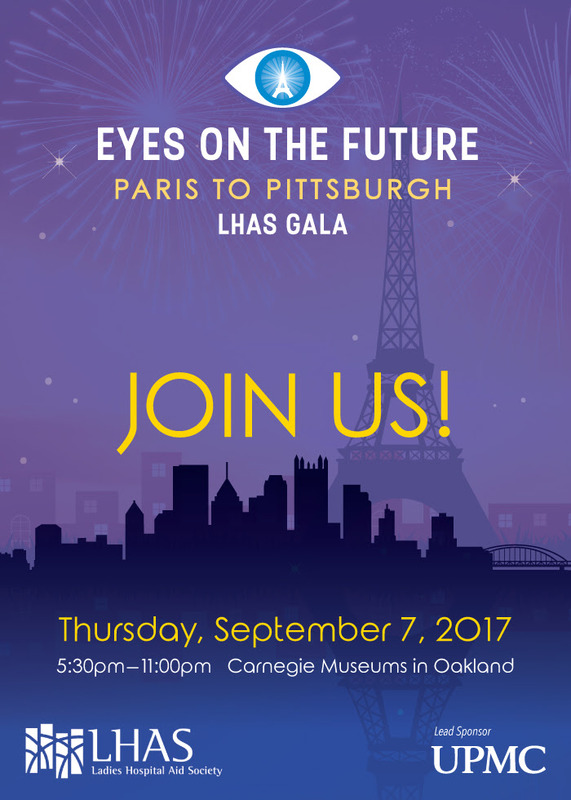 This year LHAS will be hosting “Eyes on the Future, Paris to Pittsburgh” a Gala to honor and to support Dr. José-Alain Sahel, MD, the Eye & Ear Foundation Endowed Chair, Chairman of the Department of Ophthalmology at the University of Pittsburgh and UPMC Eye Center. LHAS Event Committee, Evening Chair Linda Melada, Co-chair Peggy Smyrnes-Williams, LHAS Board of Directors, and the Host Committee invite you to join us for an evening to support the advancement of vision science through the partnership of Dr. José-Alain Sahel, the Eye & Ear Foundation, the University of Pittsburgh Department of Ophthalmology, and UPMC Eye Center. 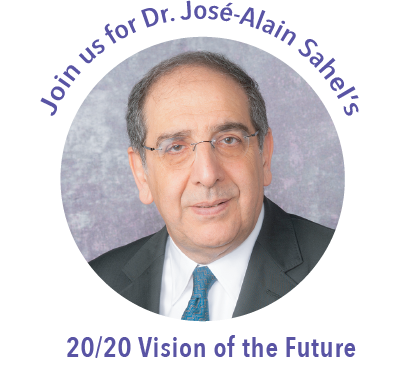 Dr. José-Alain Sahel is the global leader in translational research for treatments of currently untreatable, inherited and age-related ocular diseases. As founder and director of the Institute de la Vision in Paris, a world leading site for translational research in every area of science to restore vision, Dr. Sahel brings a strong neuroscience perspective to ophthalmology research, such as exploring the application of brain-computer interface technology, for which Pitt and UPMC are well known. Dr. Sahel, in sustaining his engagement with the Institute, is facilitating a new partnership with Pitt and UPMC to change vision science worldwide. The proceeds from this event will support their joint venture. We’re looking forward to an enjoyable night and hope you’ll join us! You may download the Gala invitation below. You may review the Sponsorship Opportunities by downloading the card below.